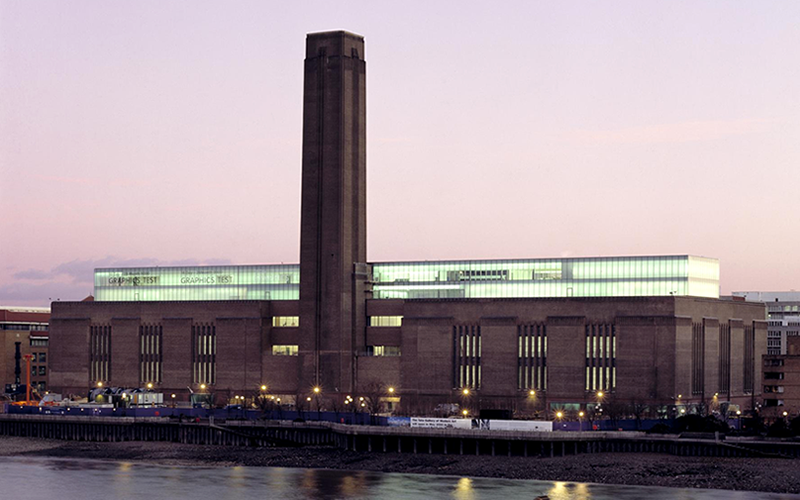 Situated on the banks of the Thames, the Tate Modern houses Britain’s national collection of international modern and contemporary art. It’s one of the most visited art galleries in the world and gives visitors a chance to see works by Picasso, Dali and Warhol – for free! After a few hours of exploring, you’re bound to have worked up an appetite so where should you head next? From ramen joints to tapas bars, here are ten great restaurants near the Tate Modern. Swan at The Globe – Treat yourself to a riverside supper or afternoon tea at this elegant British restaurant. Camino – Unwind after a day of sightseeing with tapas and a bottle of red. On warm days, you can dine al fresco. Tonkotsu – With broth simmered for 18 hours, Tonkotsu’s ramen is a slurpable feast. We also like their gyoza. Porky’s BBQ – Grab a beer and tuck into ribs, smoked chicken, and pulled pork cooked low and slow for 16 hours. OXBO – Classic British dishes, indulgent desserts, and bottomless Sunday roasts – what’s not to love? A trip to London wouldn’t be complete without a visit to The London Eye. During the 30-minute ride on the riverside Ferris wheel, you can see more than 50 London landmarks, including St Paul’s Cathedral, Tower Bridge, and the Houses of Parliament. 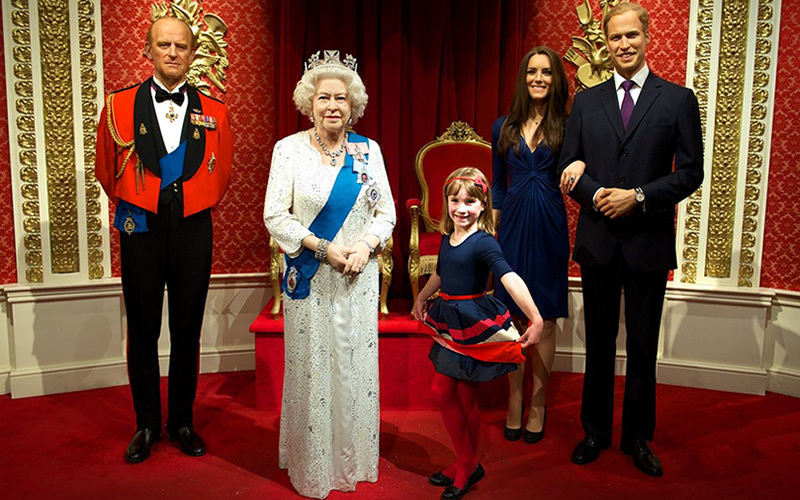 It’s situated on the South Bank, which is also home to the Sea Life London Aquarium and The London Dungeon – perfect for a day out with the family. So where you should you eat after all that sightseeing? Here are ten of the best restaurants nearby. 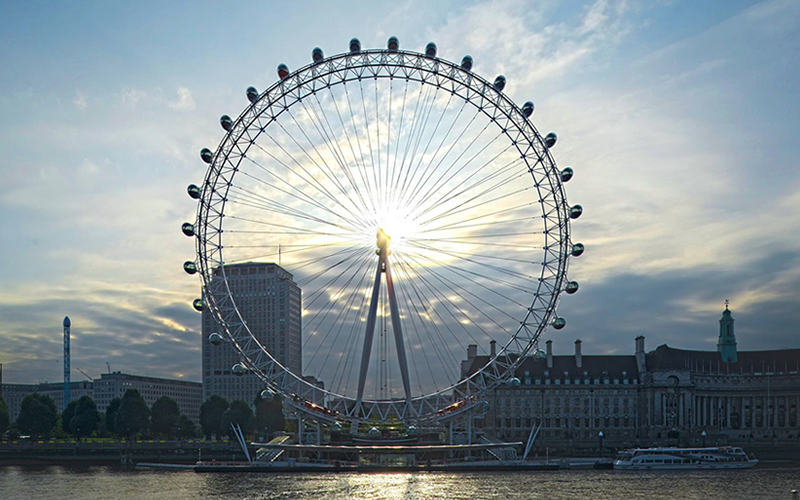 Photo Credit: The London Eye Facebook page. Skylon – Enjoy a few cocktails, dinner for two, or bottomless brunch – plus stunning river views. Bao Fa Garden – Craving Chinese food? This riverside gem serves all the classics, from dim sum to Beijing duck. The Archduke – Fine wine, steaks and live jazz – what’s not to love? Book ahead – this place gets busy. Brasserie Joel – Whether it’s for a quick lunch or a romantic dinner, this French brasserie never fails to impress. L’Italiano – Enjoy authentic Italian pizzas, pastas and more in a relaxed setting. It’s child-friendly too!